Robert Morgan@wp is finally up! The site is still in need of content, but will be updated within the coming weeks. 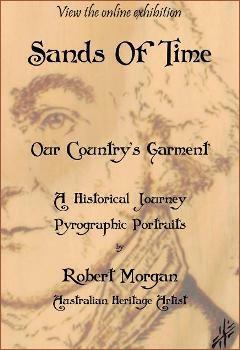 In the meantime, do check out the SANDS OF TIME Collection by following the link to the right then clicking ‘index’. You can also follow Robert on Facebook by clicking on the Facebook link located at the right sidebar.